But it was a start. 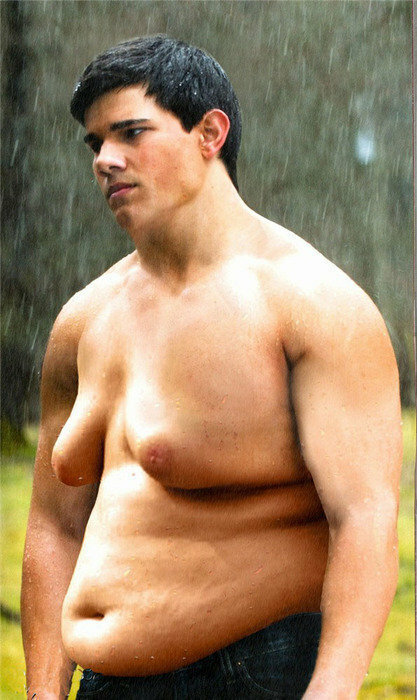 After the baggies of body enhancing drugs meat did their thing & you solidified your role as THE Jacob Black, you continued to blossom. TAYLOR WITH A WOLF! I GET IT! What I’m trying to say is, Taylor: I’m glad you ate those baggies of meat-roids. I’m glad you fought for your right to be dumped by the girl you love and fall in love with her half-human child when it was still a baby. I’m glad you mentioned liking the Olive Garden one time so that we could make it out to be the only place you ever eat (it is, right?) And I’m glad your dad could beat up any Edward-Cullen sized guy who tried to steal the girl you love in real life. All while eating the entire stock of his local McDonald’s breakfast menu. You did it. 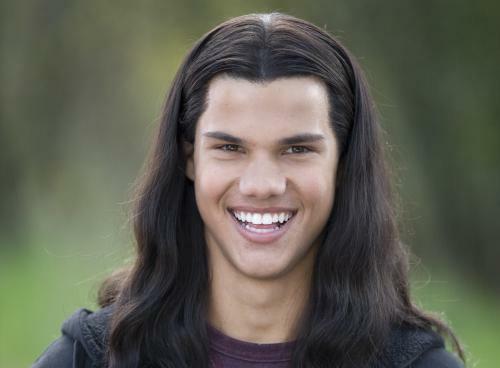 You ARE Jacob Black. And I’m not sure I ever told you I thought so. I’m not sure I ever really admitted it until now. 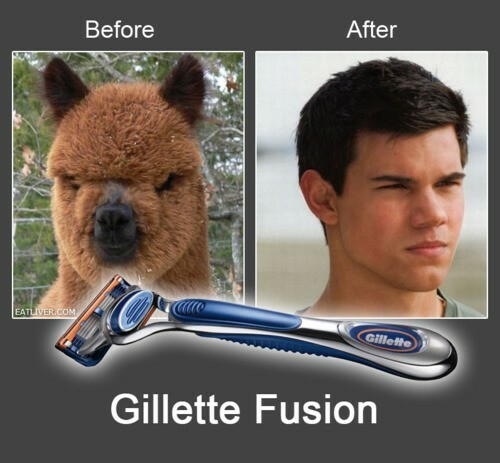 When did you realize Taylor WAS Jacob Black? Was the white text on purpose? It looks like your love letter to Taylor is just pictures, which actually kind of works. Oh, I knew it was meant to be in the first movie. I just didn’t see how Taylor would manage to grow to 6 feet 4 inches. Wait. He didn’t! 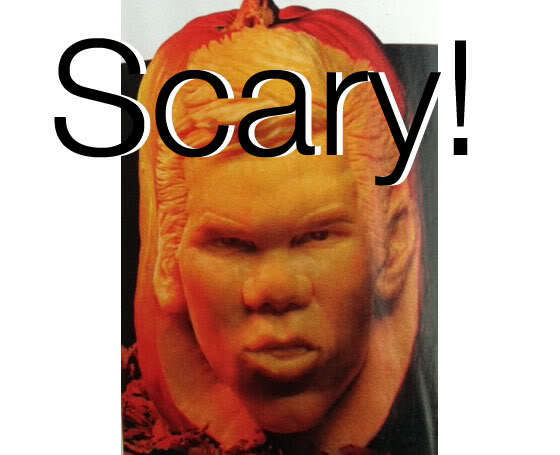 @MariaCecilia Exactly, why didn’t they hire Jason Momoa and GTI / CGN / whatstheword Tay’s head on his gigantic body? No, serioussly, he was THE perfect Jacob from the beginning. This is too cute. It’s strange b/c I have actually been thinking about Taylor this week (please be 2nd-hand embarrassed for me that I just wrote that), worrying that he won’t get much work after Twilight. I guess it’s the mom in me (of course, the mom in me also wants to do Rob/Edward so hard). I look on his IMDB and it looks so empty compared to some of the other actors. I think he needs to do something naughty to shake up his public persona — he just seems so *nice*.